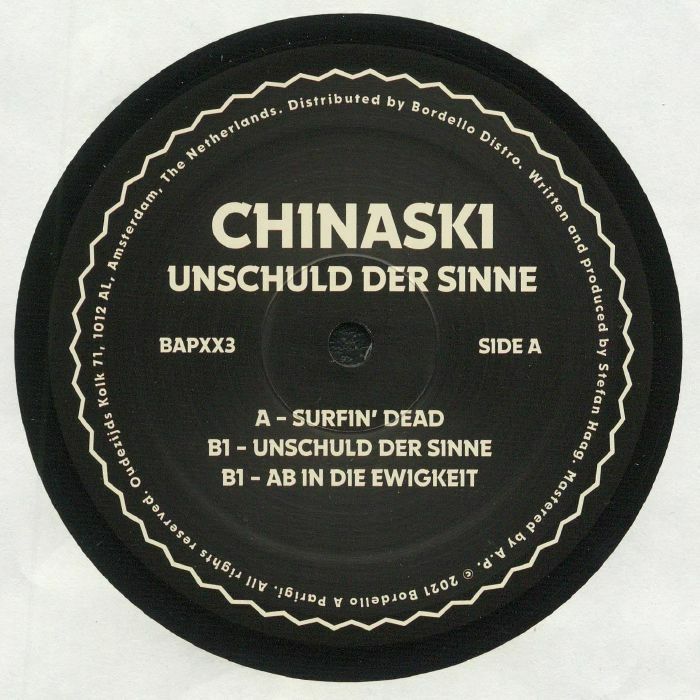 CHINASKI Unschuld Der Sinne vinyl at Juno Records. 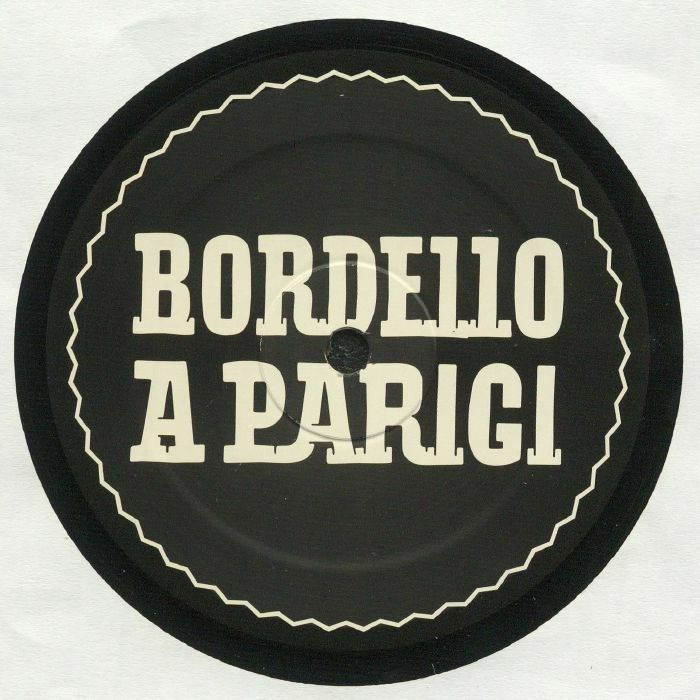 Frankfurt based retrovert Stefan Haag aka Chinaski is usually more affiliated with the Live At Robert Johnson camp, but finds an equally fitting home here on Bordello a Parigi with his post-Italo exploits. 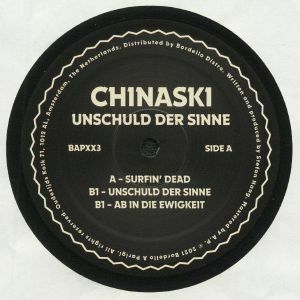 All in all it's a very neon-lit affair on the Unschuld Der Sinne EP, the title track is ever evident of this with its glimmering, laser-ish synths and powerful "Axel F" style arpeggios. However "Surfin' Death" him pursue some more EBM style aesthetics that are currently in vogue. There's more of this style explored on the muscular neon-lit body music of "Ab In Die Ewigkeit which is reminiscent of Belgian legends Front 242.